Naked 100 is one of the most popular fruit ejuice brands on the market. Always using the best ingredients to fill each of their 60ml glass bottles this brand has taken the vaping world by storm and is sold online and in vape shops globally. 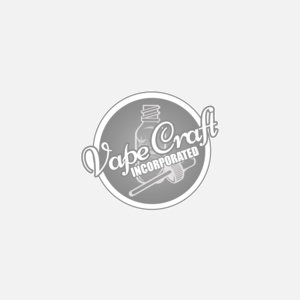 We are happy to bring this famous line of eliquid to Vape Craft Inc.